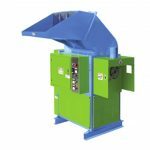 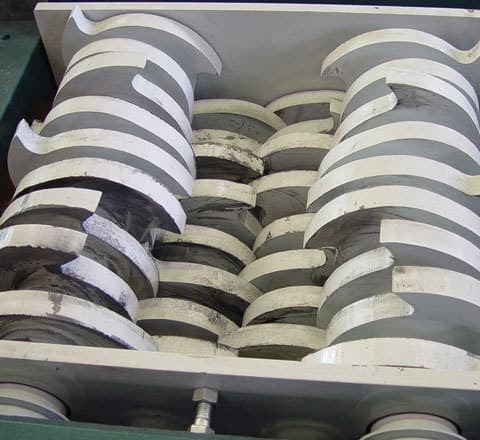 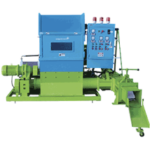 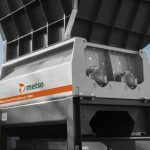 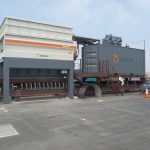 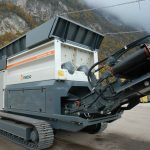 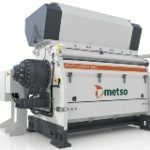 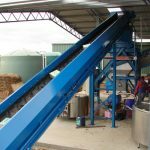 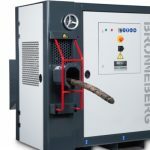 The QS15WL is a 15kW quadshaft shredder for shredding bulky items or where output sizing is required. 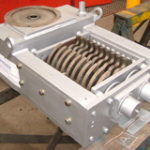 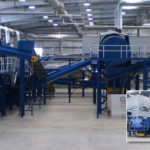 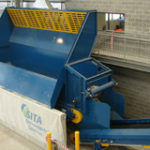 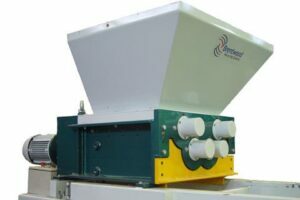 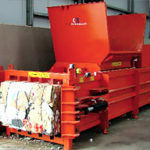 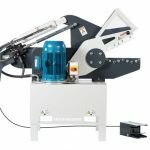 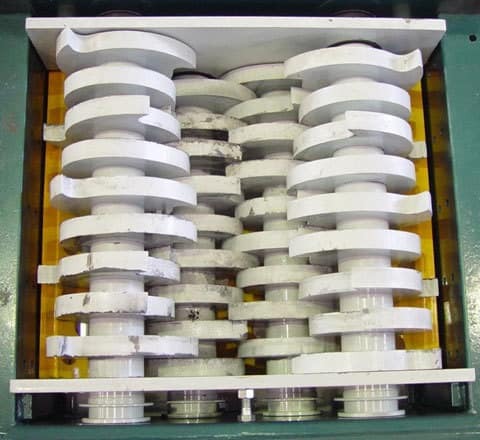 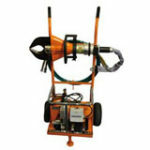 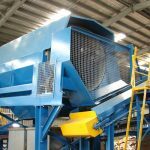 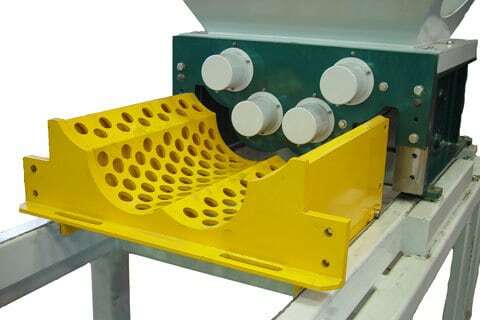 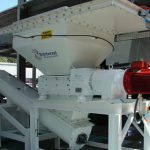 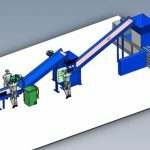 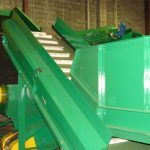 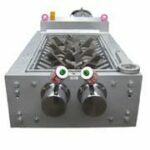 This small quadshaft shredder is ideal for shredding and sizing bulky plastics such as 20L plastic drums. 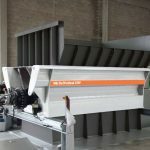 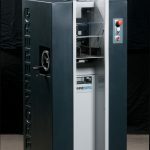 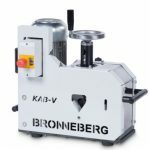 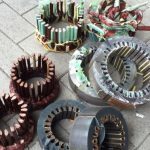 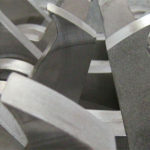 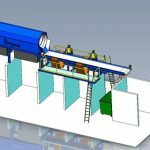 The self cleaning action of the cutters ensures an efficient operation and the removable screen gives the operator the option to produce a uniform output size.